The highest quality Stand Up Paddleboards designed right here in California. Come and explore the beautiful waterways and oceans of the world, the way they should be experienced – on a BOGA. 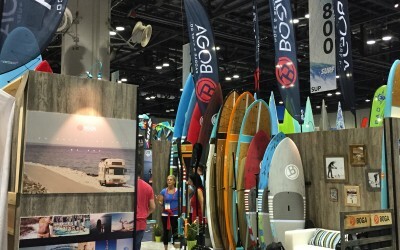 BOGA offers a full range of paddles for every paddler. Find your perfect BOGA gear.